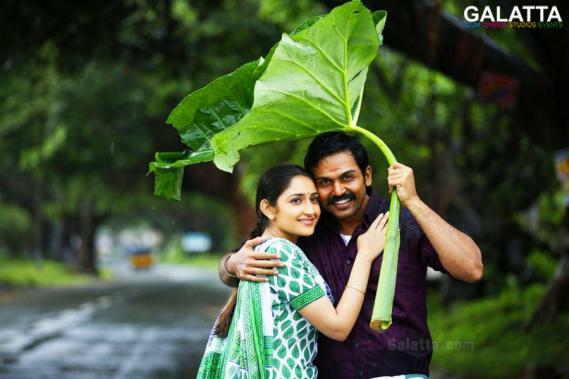 Karthi’s rural entertainer Kadaikutty Singam aka KKS is nearing its release. This Pandiraj directorial is slated to release in July. The censor process is underway. Today (21st June) happens to be the National Selfie Day. Selfies have always been a rage among public for a very long time. KKS team is running a contest in twitter for this crazy day. The game is to take a selfie with Kadaikutty Singam (Youngest person in the family) and post it in twitter with a hashtag #KKSSelfieDay to win exclusive goodies. >>Karthi's Dev Audio Track-list is Here!